Perfect for Man's Best Friend, the FIDM Auto Dog Mug is a portable doggie water bottle featuring a dog friendly bowl. Auto Pup Cup makes a day with your dogie that much easier. Safe portable cup with doggie friendly cup. Get man's best friend the FIDM Doggie Bandana! It's never a RUFF time with a doggie around. 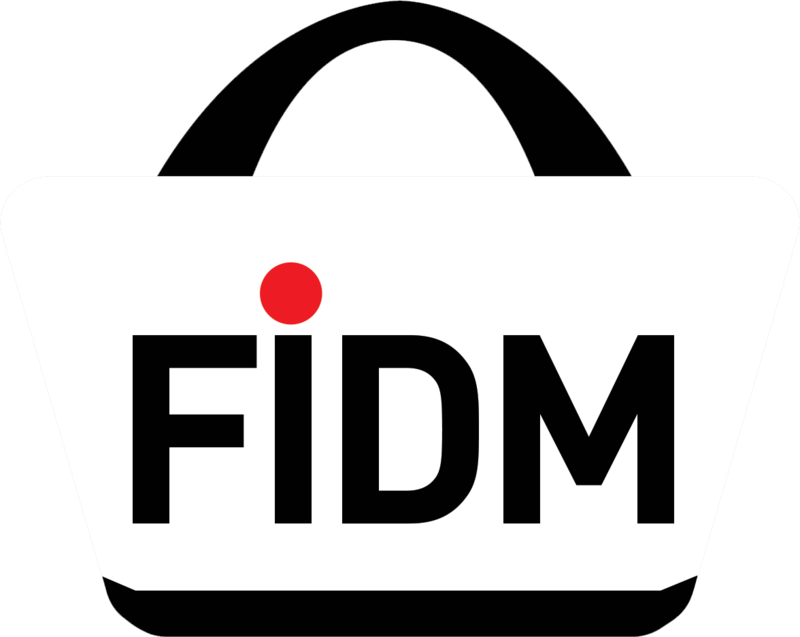 Pick up your FIDM Doggie Leash today!